What Are the Most Nutritious Vegetables to Juice? Juicing vegetables offers many health benefits because vegetables are rich in nutrients. Some vegetables are more nutrient-dense and make better candidates for juicing than others. Combining a few different vegetables is a good way to get a diverse blend of vitamins and minerals that support various aspects of health and well-being. Pure, 100-percent vegetable juice counts towards your daily intake recommendations, but you should eat whole vegetables in combination with vegetable juice as part of a well-balanced diet. 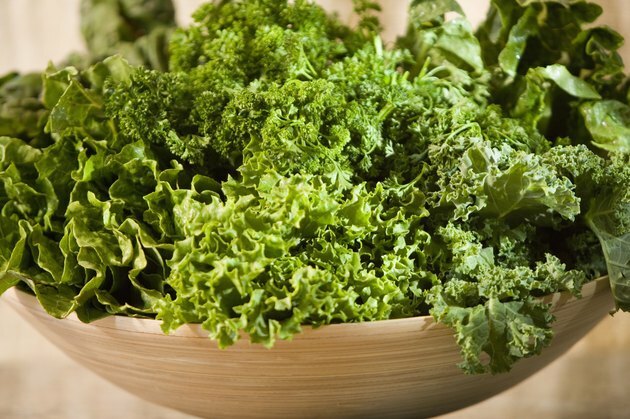 Leafy green vegetables contain many nutrients, including calcium, folic acid, potassium and vitamins A and C. Good options include spinach, kale, beet greens, dandelion greens and collard greens. Most vegetable juice recipes call for combining leafy greens with other vegetables because their juice yield is not very large. Since many leafy vegetables have a bitter taste, combining them with sweet fruits, such as apples or kiwis, may yield juice with a more appealing flavor. Tomatoes are a rich source of lycopene, an antioxidant that may protect against certain types of cancer, particularly prostate cancer. They also contain vitamin C and potassium. Tomatoes make a good base for mixed-vegetable juice because their flavor pairs well with other vegetables, including carrots, beets, celery, cucumbers and bell peppers. Carrots are a common vegetable juice ingredient and are one that many people enjoy drinking plain. Carrots' flavor mixes well with tomatoes, beets, leafy green vegetables and cucumbers. 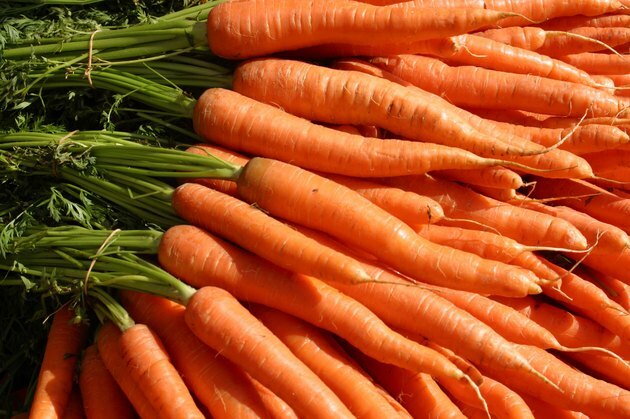 Carrots are a good source of vitamin A, potassium, iron and several B vitamins. 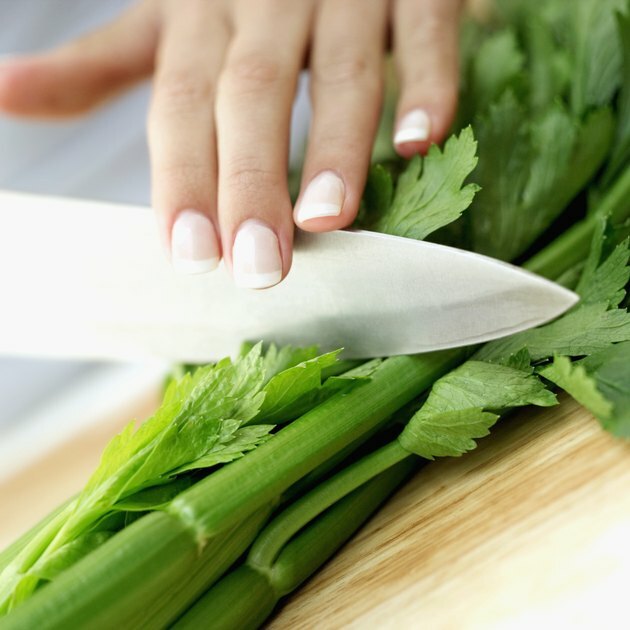 With a high water content, celery is an ideal choice for making vegetable juice. In addition, it contains magnesium and iron. Celery juice isn't common as a stand-alone option, but appears in many juice recipes, including those that contain carrots, tomatoes and cucumbers. An added benefit of juicing celery is that you can use the entire vegetable, increasing the nutritional content of the juice, and streamlining the process: you need not peel or remove stems, but can put the whole plant directly into the juicer. When juiced, beets create an appealing color for your juice, but they are rich in nutrients as well. 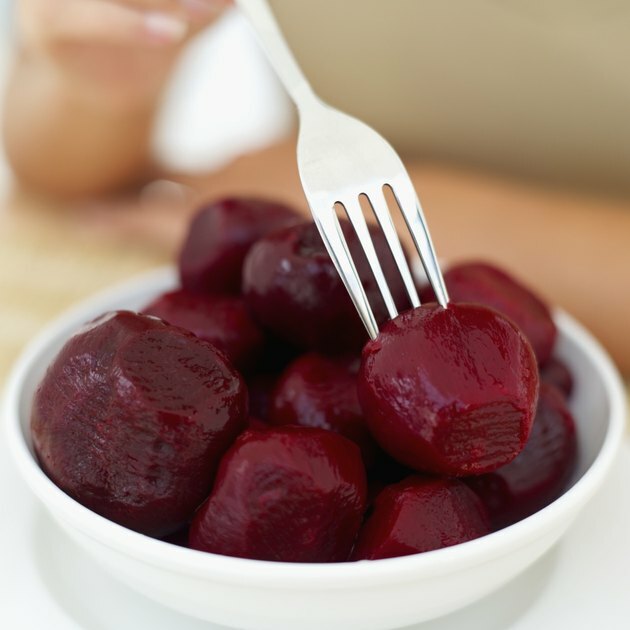 Beets contain calcium, iron, potassium, choline, vitamin C and beta-carotene. Both the beet and the beet greens make healthy additions to vegetable juice, but straight beet juice is very concentrated and mixing it with other vegetable juices will dilute it. 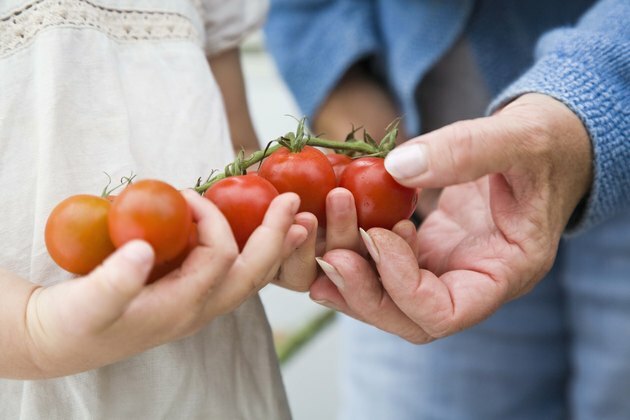 Good options include carrots, tomatoes, cucumbers and leafy green vegetables. Does V8 Count As a Serving of Vegetables? What Is the Nutritional Difference Between V8 & Tomato Juice? How Many Calories Are in Mango Juice?